As a woman your hormones can protect you from some diseases yet put you at risk from others. You are vulnerable to osteoporosis, breast and ovarian cancer and many other conditions. Good women’s health is not just about looking good and performing at your best, it’s also about being informed on what’s available. Bio-identical Hormone therapy treats pre-menopausal and menopausal symptoms and can also enhance a women’s long-term health and quality of life. 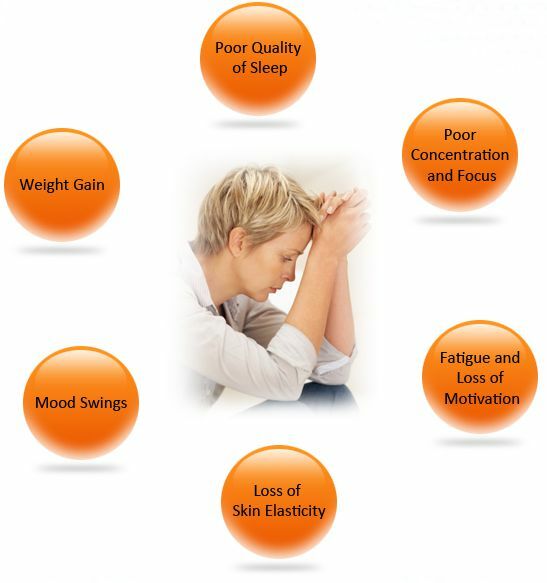 Are you suffering / preoccupied with any of the issues below?